Convert an Ethernet wall jack into a dual-band 802.11ac Wi-Fi access point with two Gigabit Ethernet ports. 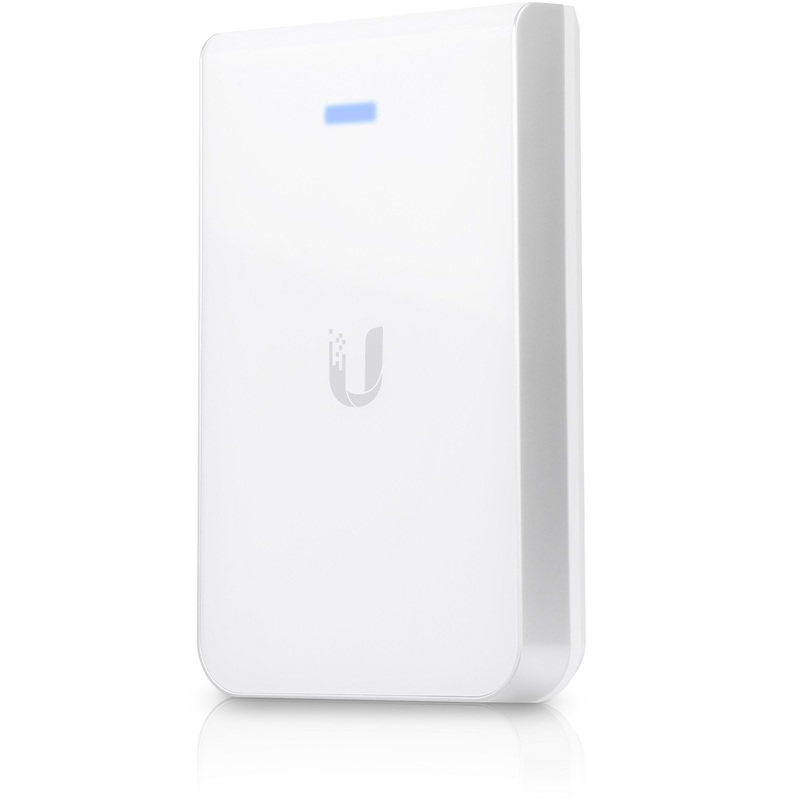 Ideal for new or retrofit installations, the UniFi AC In-Wall is designed to convert an Ethernet wall jack into a dual-band 802.11AC Wi-Fi access point with two Gigabit Ethernet ports. One of the ports provides PoE for powering and connecting an 802.3af device to the network. The UniFi AC In-Wall is capable of wireless speeds of up to 1167 Mbps with a range of up to 100 meters.